EA released details of how FIFA fans can celebrate the FIFA Ultimate Team's 10th anniversary in style. It’s been ten years now since FIFA Ultimate Team was born. To help celebrate, EA and the FIFA team have released several details about the anniversary. The FUT celebration event will run from March 22 to April 1, giving players a nice broad window in which they can take part in the events. According to the official post on EA.com, players have quite a bit to look forward to including several FUT Anniversary players, a new Birthday Squad, and some various engagement rewards. We’ve included the details below. First off on the list are the FUT Anniversary players. Over the course of the last ten years, there have been numerous memorable players whose performance in the game has helped to earn them a special place in the FUT community. To showcase these players, seven of them will be released throughout the FUT Birthday Celebration event as SBCs and Objectives. 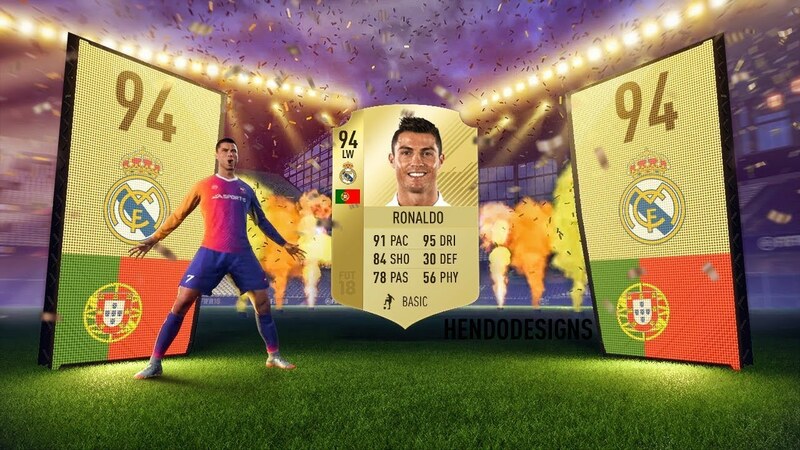 On top of the new SBCs and Objectives, a total of thirty FUT birthday players will have their positions changed in FIFA 19 Ultimate Team as well as see some boosts to their ratings that will help them fit their new position better. Of these thirty, only 21 will be available in packs, while the other seven will make up the SBCs and Objectives that we mentioned above. FIFA fans will have a ton of new FUT players to pick up during the celebration event. Finally, another big thing coming during the birthday event is a series of new community rewards based on how many days players have logged in and played FUT 19 this year. Those rewards can be seen in the table below. We pulled the info below from the official announcement. As you can see, EA has a pretty solid plan set up to help fans celebrate FIFA Ultimate Team’s 10th anniversary, and as such, FIFA fans will want to be sure to log in and enjoy the benefits while they are available. 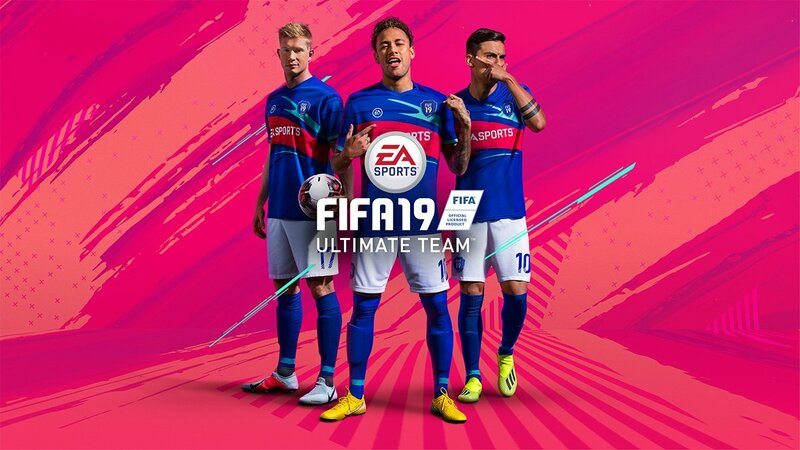 FIFA 19 is the latest iteration of the popular football simulation series. You can pick the game up on PlayStation 4, Xbox One, PC, or Nintendo Switch to take part in the birthday celebration event.